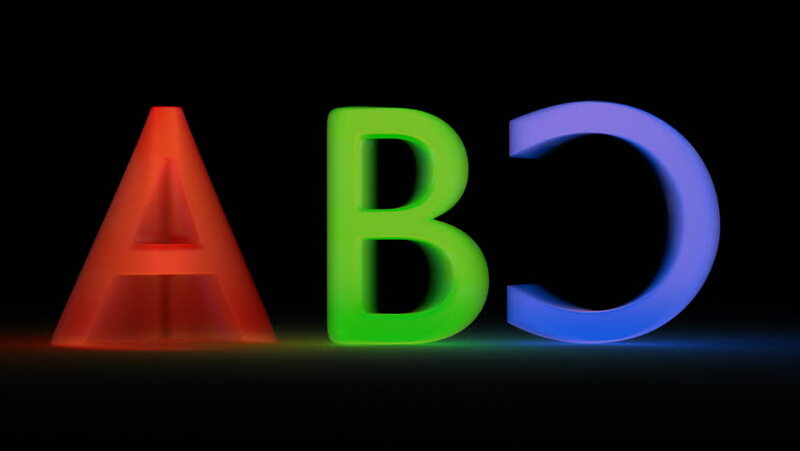 Animated spinning red, green and blue A, B, C 3d neon letters in dark space 3. With motion blur. hd00:06Animated rapid spinning red, green and blue A, B, C 3d neon letters in dark space 4. With motion blur. hd00:05Animated spinning red, green and blue A, B, C 3d neon letters in dark space 2. Each letter spins full 360 degrees. hd00:05Animated spinning red, green and blue A, B, C 3d neon letters in dark space. Each letter spins full 360 degrees. hd00:17flame blue CEO word,fire text.